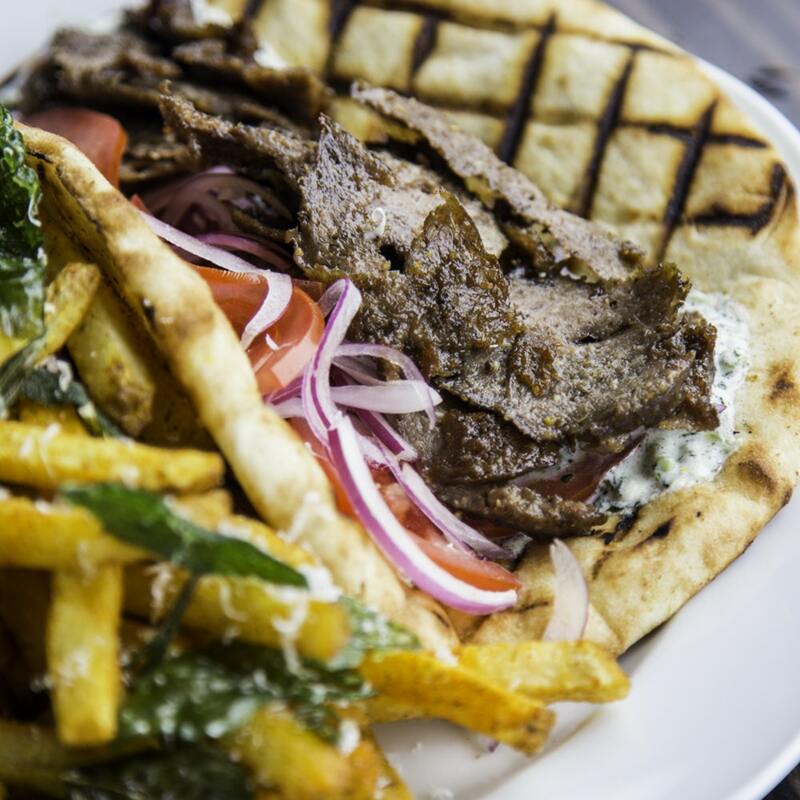 You are invited to AWP Houston’s exclusive members-only social and lunch at Helen Greek Food and Wine (Heights Location)! The social and lunch will take place on Tuesday, August 14, 2018 from 11:30am-1:30pm. Members are invited to enjoy networking and provided by Helen Greek Food and Wine.